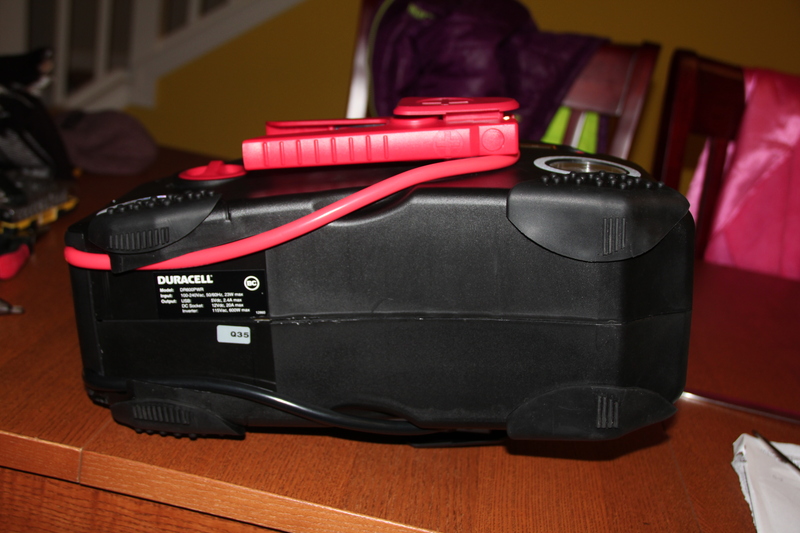 I’ve purchased recently (aprox 45 days ago) a Duracell 600 Watt PowerPack Pro starter battery. 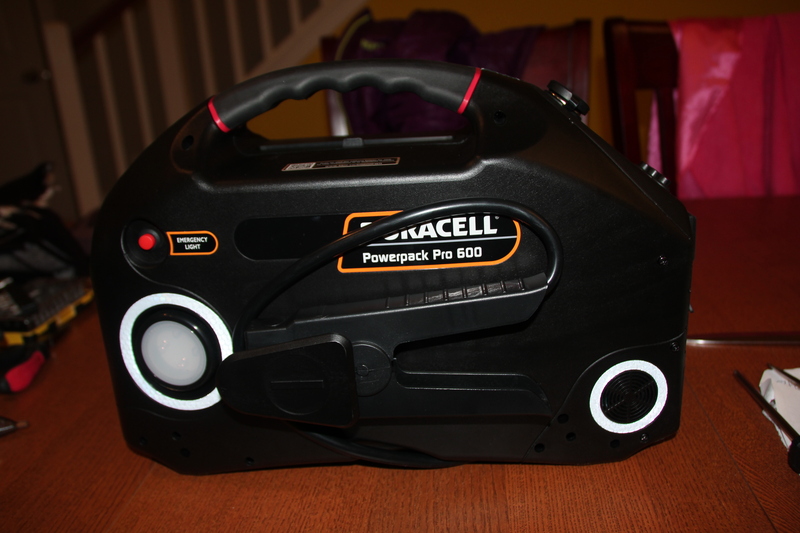 It has good reviews on Amazon, but most of those reviews are for an older model (Duracell 600 Watt PowerPack battery). I purchased this battery because it has a 600W inverter and therefore you can use it as a AC source (plug in regular devices there: computer, TV or small fridge). The internal battery of PowerPack Pro model is 18AH. By comparison, the battery for the older PowerPack was 24AH (therefore 33% more capacity). My battery didn’t last long. During the initial charge the battery took a long time to charge using AC power (more than 24 hours). I’ve used this battery only once to inflate my car’s tires and I was surprised to find recently that the battery doesn’t hold a charge anymore. 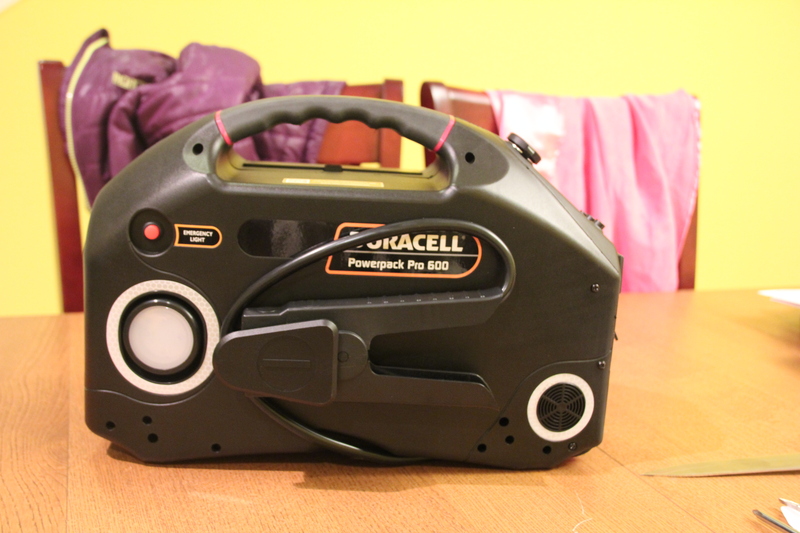 I’ve decided to open it and replace its internal lead-acid battery. 5. Finally pry open the battery. 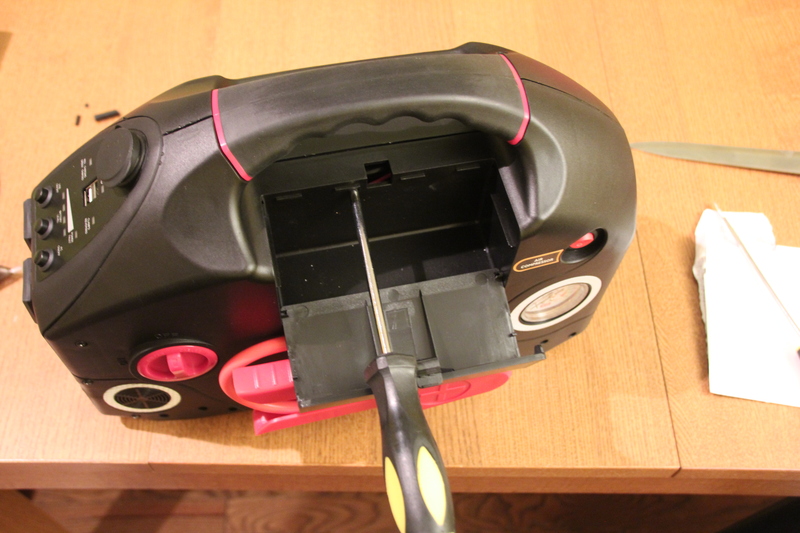 I found some reistance next to the handle and I ended up breaking a plastic part there (not a big issue, but I’m not sure if that plastic was glued or I didn’t open the cover properly. 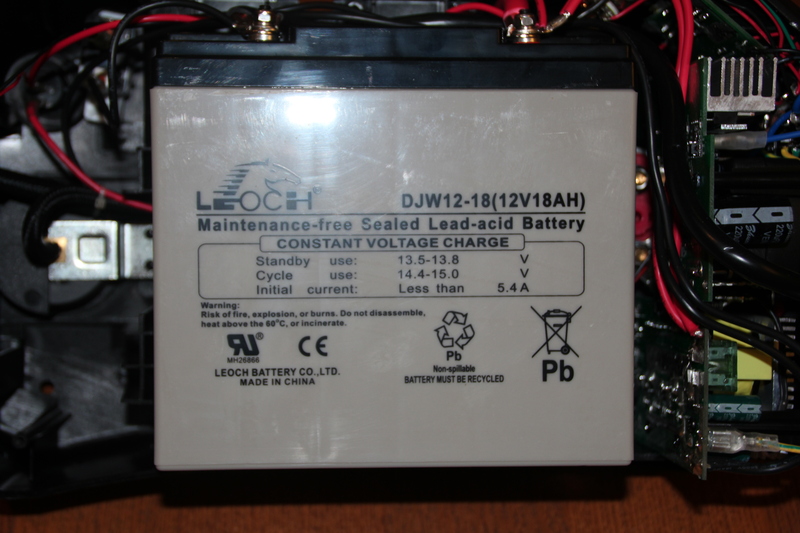 The dimenssions of this lead battery are: 7 inch length, 3 inch width and 6.5 inch height. 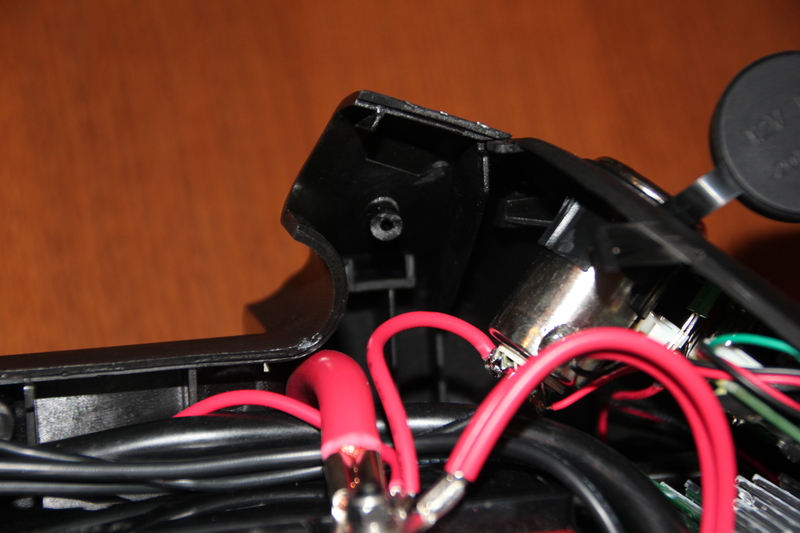 Pay attention to the battery connectors (not all SLA battery with same dimenssions have similar connectors). 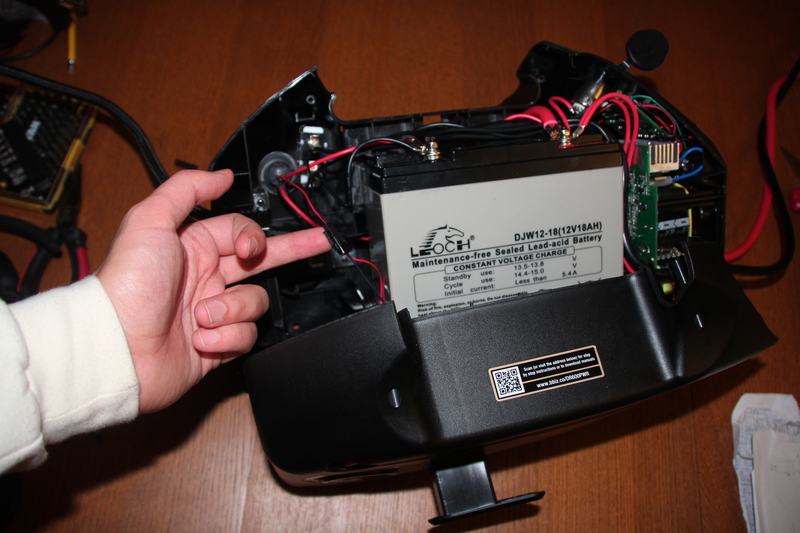 Replace the lead-acid battery and enjoy the repaired power pack. 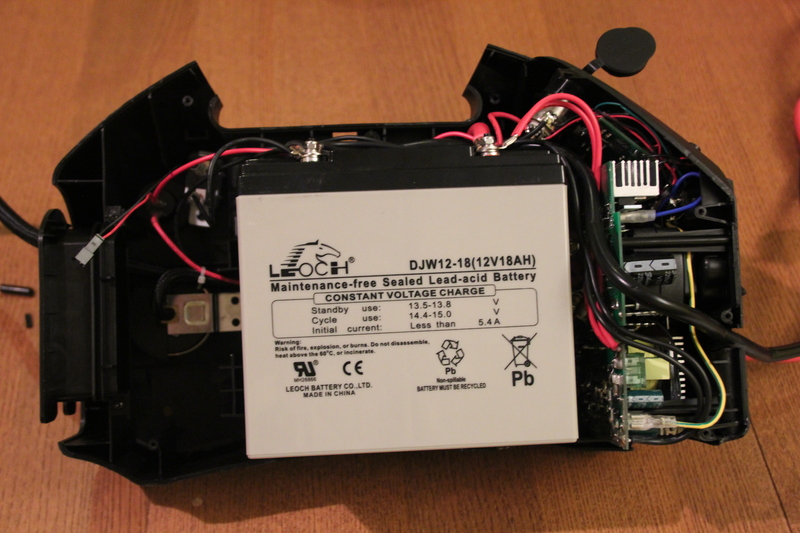 Will the higher capacity battery 24-33 amp hours fit when you replace the Internal battery? Also, you can attach an external battery for additional power, but will this unit when plugged in to AC or cigarette lighter charge the external battery? I haven’t found a higher capacity battery with the exact same dimenssions and therefore I’ve used another 18Ah battery. 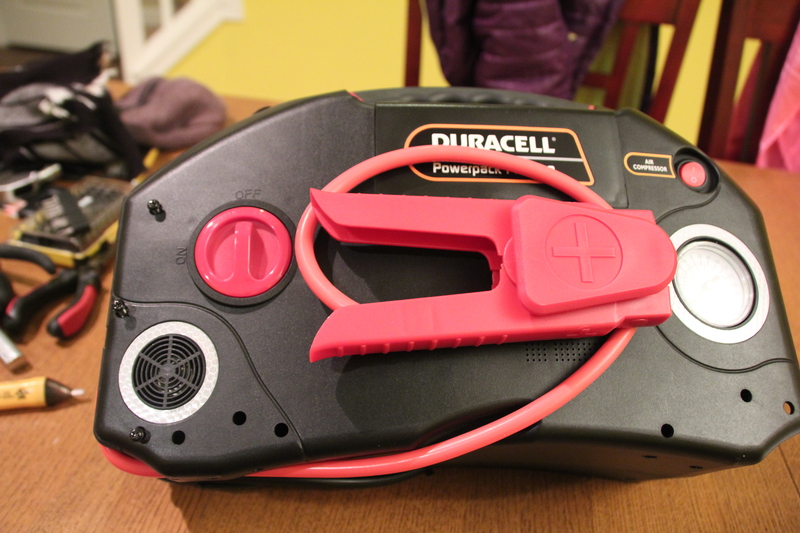 Cigarette lighter connector and jump starter cables are connected directly to the internal battery. I haven’t tried, but in theory (and according to the specs too) you can have another battery connected to the pack too in parallel. The external battery may indeed charge the internal battery. By the way, Thanks for this tutorial. Duracell says this unit’s battery cannot be replaced.